One of the main ways of development of microstock industry is the creation by microstocks their own exclusive collections composed from unique and high-quality images as we had mentioned not long ago in “What Are the Prices To Be at Microstocks in the Upcoming Years?”. At the present moment you can see examples of such collections at iStockphoto’s Vetta, 123rf’s Evo and Bigstock’s Premium. And now we are introducing the collection which is the most qualitative and which possesses the widest variety of images — Vetta at iStockphoto. Vetta — is the Italian word for “peak”. 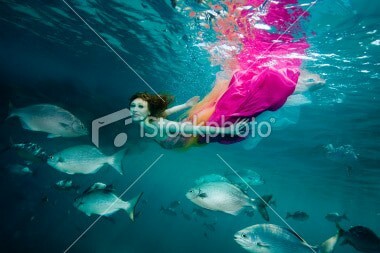 iStockphoto was the first microstock offered its contributors to work under the terms of exclusivity. Except higher royalty percentage this also meant such pleasant bonuses as priority of displaying images of exclusive authors in file search, additional promotional actions and advertisements, enhanced legal protection. Time passed by and after taking into consideration customers’ trends the exclusive area of iStockphoto was developed further. And Vetta is the part of this development. Vetta collection was announced during summer of 2009 and now it consists of almost 50.000 of images and illustrations. Paradigm of files in Vetta collection is simple and effective: images are hand-picked by a team of high-performance iStockphoto editors for exquisite art direction, intelligently executed concepts, rarity. 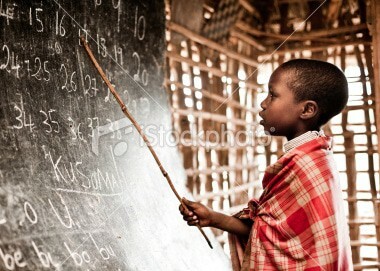 That’s why you’ll never find here any of standard microstock subjects. And in some way we can say that Vetta is the elite of royalty-free images market nowadays. The obvious question which the customer searching for non-standard ideas for his task will be asking is: how much is it cost? And we have to answer that Vetta files are fairly expensive for royalty-free images. And though the prices are strictly fixed depending on the image size (for example at Bigstock’s Premium the prices are set by contributors themselves) not every buyer can afford 20 credits just for Small size, 30 — for Medium, 40 — for Large, 50 — for XLarge, 60 — for XXLarge, 70 — for XXXLarge and 30 — for vector illustration. Just to remind — these prices are for standard royalty-free license. Nonetheless Vetta files are in high demand and high prices don’t scare customers. Just look at these samples. Will you begrudge several tens of dollars for really unique image, that certainly mark you out among business rivals and bring to your product or idea status of extremely high-quality? “Surreal doll” by MmeEmil at iStockphoto.com.